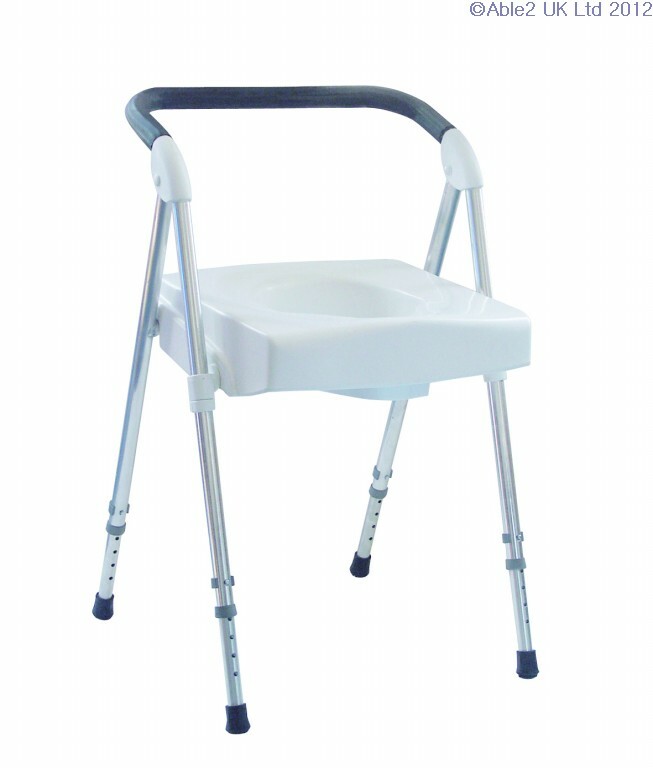 Ideal for use in the home as well as when travelling, the versatile Voyager Commode combines comfort with convenience. 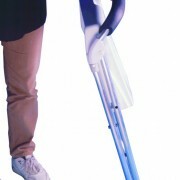 The fully height adjustable aluminium frame is both lightweight and strong. 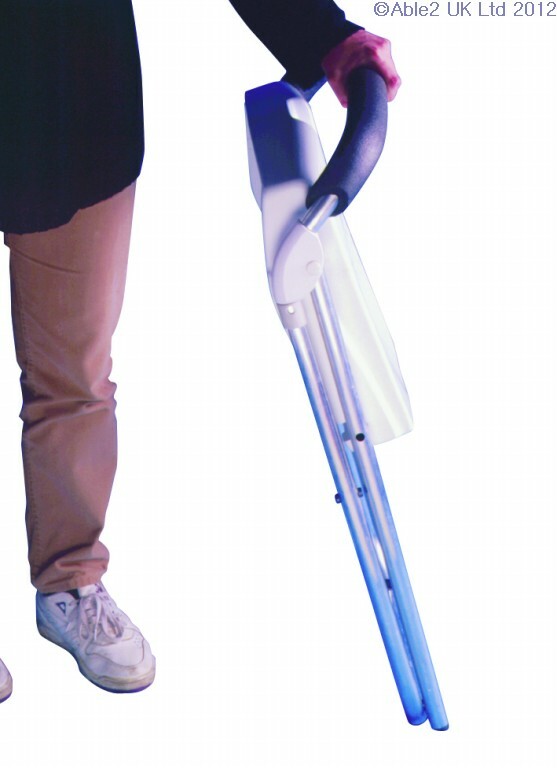 The contoured seat offers additional comfort whilst in use. 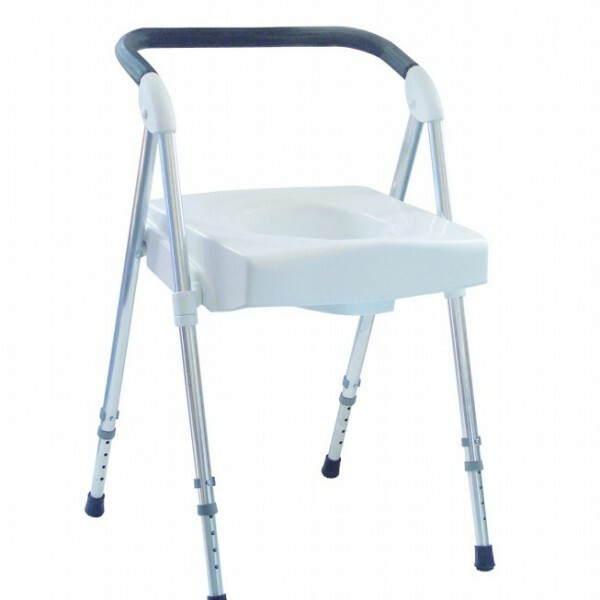 The voyager can be used as an over toilet frame, a commode and a shower chair. An optional vinyl carry bag is also available. Seat Height: 450-473mm (17.75-22.5″); Seat Width: 425mm (16.75″); Seat Depth: 410mm (16″); Overall Width: 520mm (20.5″); Overall Depth: 530mm (20.75″); Footprint (at max height): 520 x 530mm (20.5 x 20.75″).